Today Dan & Mary Jo welcome SECCountry.com‘s Kyle Tucker and Kentucky.com‘s John Clay. Dan Rieffer and Alex Risen talk UK and high school football with Cats’ Pause Derek Terry and Frederick Douglass High School coach Brian Landis. Dan was “on assignment” (sleeping) this week so Shawn filled in alongside Mary Jo. On Saturday’s show Angelo and Shawn filled in and welcomed Big 3 stars Bonzi Wells and Kenyon Martin to the show. 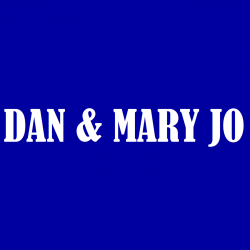 Dan & Mary Jo talk Hugh Freeze, UK Football, and turning green at the Bluegrass Fair. 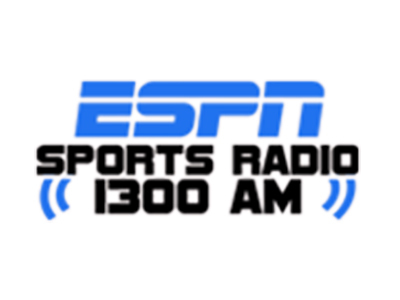 Dan & Mary Jo discuss SEC Media Days and much more on today’s show. Dan & Mary Jo discuss Team USA’s U19 loss, NBA Summer League & much more.